Just when you think Xiaomi has launched enough phones this year, they go and launch an entirely new range of fitness and lifestyle products - and some really good ones at that! Before you get all judgemental, let us remind you that this wasn’t totally out of the blue. A little birdie did drop a hint a few months ago, so we weren’t all ‘get outta here’ mode when the announcements were made earlier today. 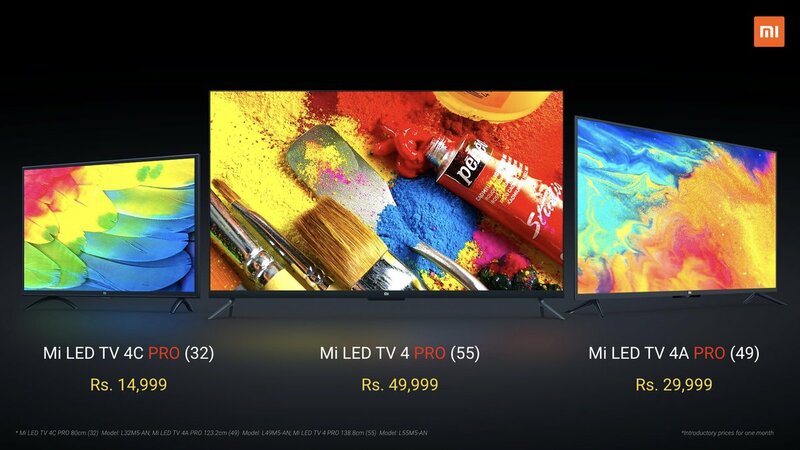 The new kids on Xiaomi’s block are a brand new fitness band, air purifier, home security cam, luggage and 49in, and 55in TVs. Now, a use of emojis would have justified our true reaction to the quantum of products launched today but that’s not to say that their products aren’t good. Ever since its debut in the Indian market, besides regular phone launches, the one thing they have been consistent in is the quality of product and service. So, What All Is There? Brace yourselves for an all-new ecosystem. Driven by their fans since the very start, the brand is now ready for full entrapment into an ecosystem that allows you to own everything Xiaomi without a hefty price tag attached to it. 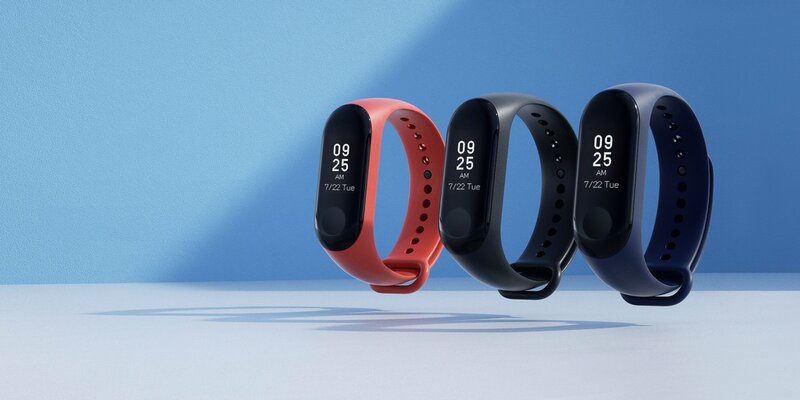 The Mi Band, for example, has been launched a mere ₹2000, which has the capability of giving our otherwise sedentary driver some serious fitness goals. With a bigger OLED display than the previous gen and a better band, this one comes loaded with features typical of an aspirational digital watch. Newer features like display notifications from phone, time, date and steps count, among other features. Clean air is the need of the hour and Mi Air Purifier 2S is a compact and minimalistic solution to the growing pollution entering your living space. The OLED screen-equipped device can determine the PM2.5 levels and 0.3μm particles and is capable of delivering clean air at the Clean Air Delivery Rate (CADR) of up to 310m³/h within 10 minutes. 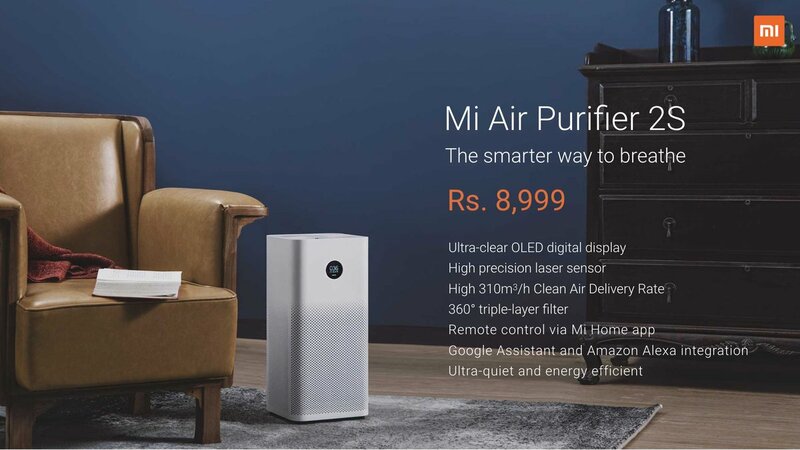 Priced at ₹8,999, clean air will be available from the Mi website, Flipkart and Amazon from September 28. 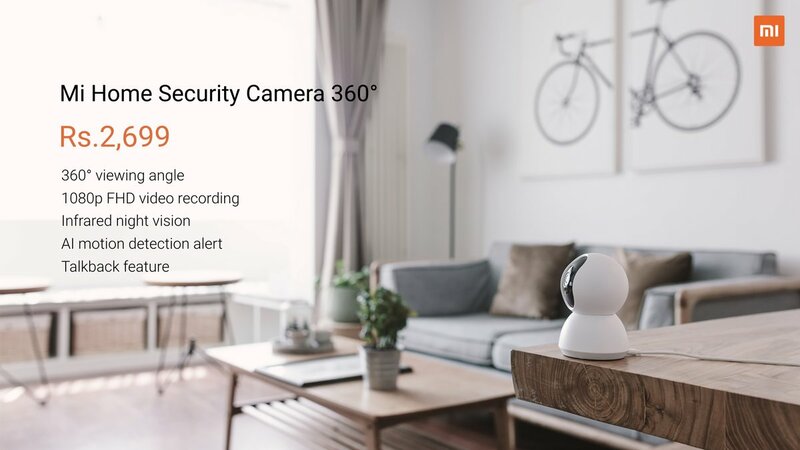 Now, there are many home security solutions available in the market, but none as pocket-friendly as the Mi Home Security Camera 360°. It will let you keep an eye on cranky kids, needy dogs, and possible burglars. It’s a great home surveillance camera that offers 24x7 home protection with 360° coverage. Though you’ve got to wait for a bit for this one. 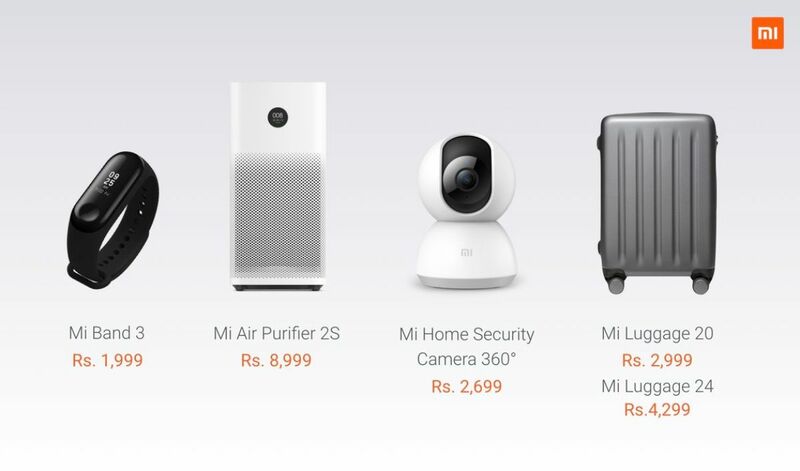 The Mi Home Security Camera will be available from the 10th of October and will be priced at a modest ₹2,699. It’s equipped with night vision, intelligent motion detection, real-time two-way talk. One can monitor their home’s real-time status at the palm of their hands and stay connected at all times. Featuring 1080P video capture, this tiny device can record and playback in high-quality graphics with details. The folks at Xiaomi want to ensure you don’t leave the house without carrying their products along. Mi Luggage ensures that even during a weekend away from home, you’ll have Xiaomi for company. Sporty, sleek and durable, the Mi Luggage is a resilient travel companion. The wheels have excellent load bearing and noise reduction properties, allowing you to carry the suitcase effortlessly across all types of surfaces and comes with a TSA-approved combination lock. 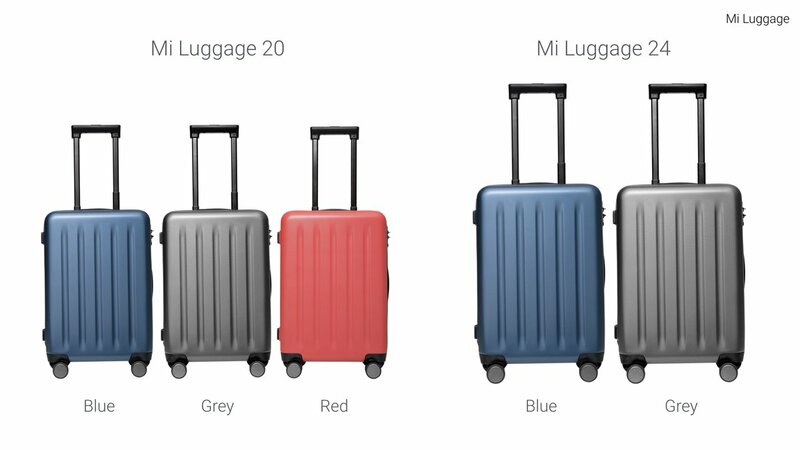 Available in two sizes, Mi Luggage 20 will be available ₹2,999, in Red, Grey and Blue and Mi Luggage 24 at ₹4,299 in Grey, and Blue from 10th October.